Activists are targeting CEOs in ways Wall Street has never seen before. 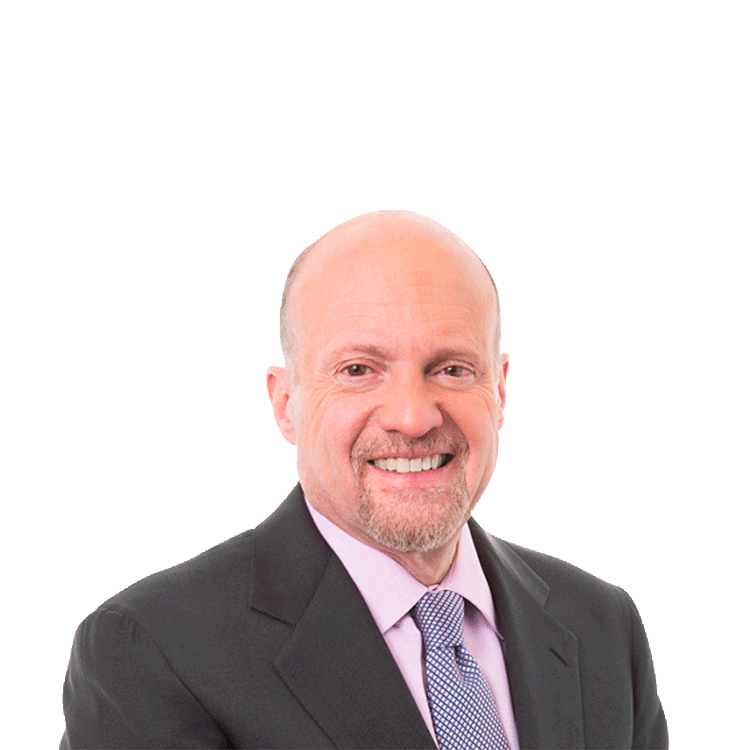 TheStreet's (TST Jim Cramer Spoke at The Deal's Corporate Governance Conference about some big-name CEOs who recently lost their jobs. Cramer pointed out Sally Smith who was just ousted at Buffalo Wild Wings (BWLD despite generating "a 1,700% return since 2003." He went on to point out Klaus Kleinfeld who was fired after a "fabulous breakup" of Alcoa (AA - Get Report) , but faced activists playing hardball after "a moment of poor judgment." Finally, Cramer recognized former Ford (F - Get Report) CEO Mark Fields following a faceoff with a President who did not want to make cars south of the border, as other manufacturers are doing.